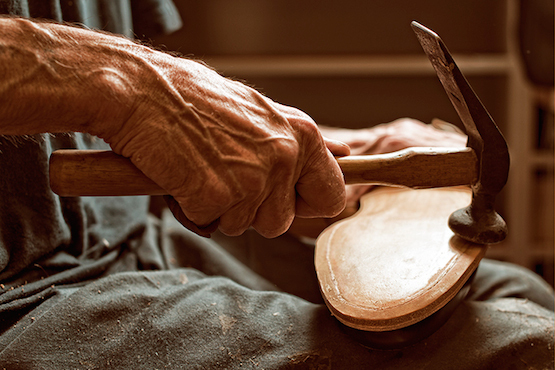 László Vass founded his shoemaking workshop in 1978 and by now he’s managed to make it the most famous Hungarian shoe company. 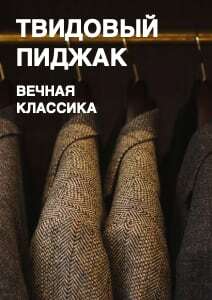 Moreover, Mr. Vass is also known as a shoe expert: he has written the book ‘Handmade shoes for men’, which is succesfully sold in Europe and the USA. Certainly, it was very interesting for me to interview Mr. Vass. 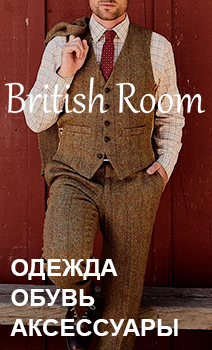 He has kindly agreed, and I’m happy to publish this interview here. Mr. Vass, today you are leading the most famous Hungarian shoe brand in the world. In your opinion, what was the key to this success? I think the key to our success is our people and our determination. How would you describe a typical Hungarian shoe? 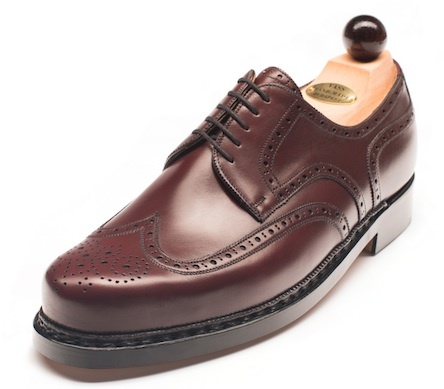 A very typical traditional Hungarian shoe has cognac colour, has a high toe-cap, and it has a double sole. 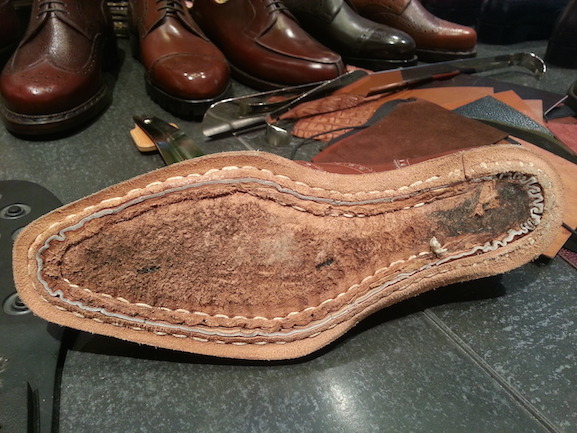 Why have Hungarian shoemakers managed to preserve hand-welting technique? Was there any significant influence of English shoemaking school on Hungarian one? 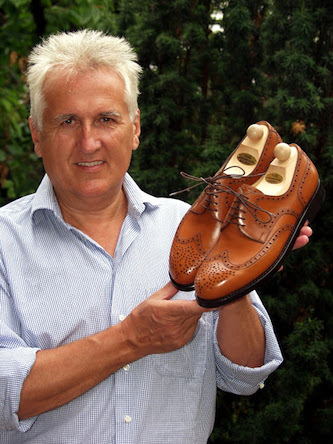 English shoemaking has certainly an impact on shoemaking. The arts and crafts movement was an international movement that began in Britain and flourished in Europe between 1880 and 1910. At that time shoemaking became a very local process in each country. Each village or town had an own shoemaker. Different styles and models appeared, which later has resulted in more standardized shoes that shoemakers could keep in stock. As a result of standardization shoemakers had to lower their prices. Unfortunately most of them have not survived the mass production, only those who could find customers with special needs. 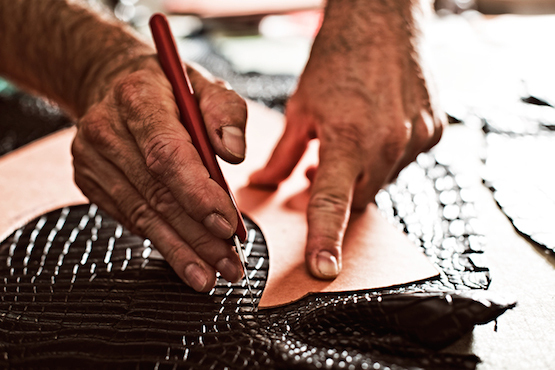 But this was the way to our hand-welting techniques, which we still keep alive. What are the key differences between Hungarian and Austrian shoes? Could we talk about ‘Austrian-Hungarian shoemaking school’ or maybe it’s incorrect? The key difference lies in the width. Hungarian shoes are narrower yet more comfortable due to a high toe-cap. 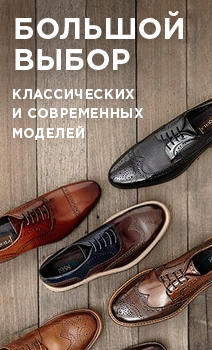 Austrian-Hungarian shoemaking is not really a proper term to use. During the Austro-Hungarian Empire both cities Budapest and Vienna were true fashion capitals. 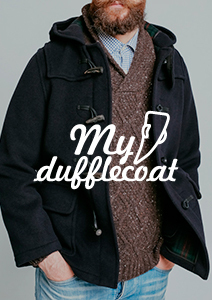 These two towns simultaneously impacted the fashion industry. What we know is that in Vienna the semi-brogue shoes were favoured, whereas in Hungary the heartshaped full-brogue shoes were popular. My experience is that in wet weather Vibram soles do seem to work well. 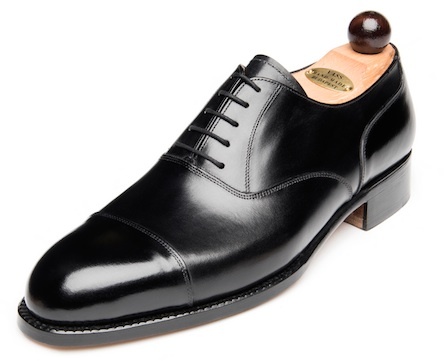 Definitely a pair of plain Oxfords and a pair of plain Derby shoes are essential to have. I like derby shoes. 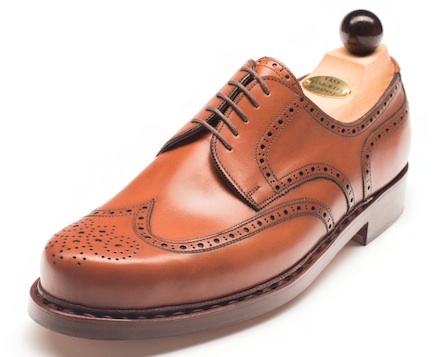 My favourite shoe is our true Budapest model on our Budapest last in cognac colour.